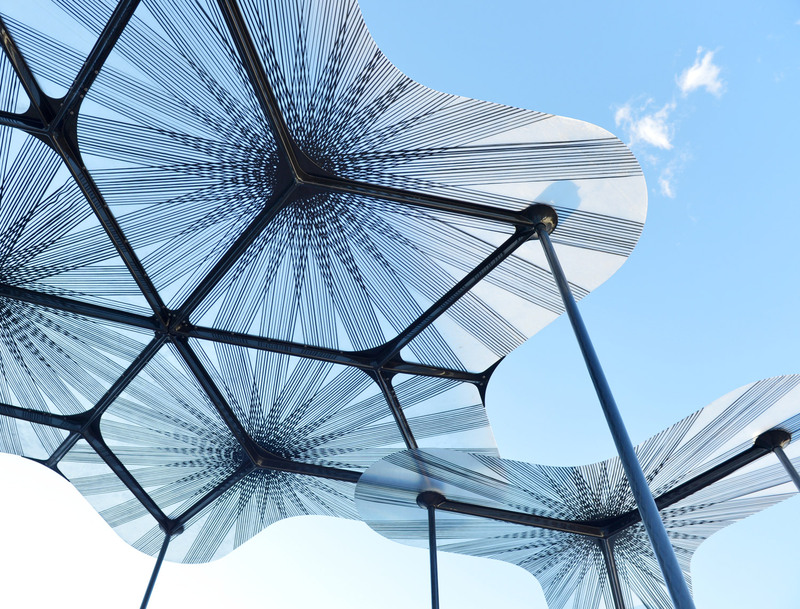 The MPavilion is an annual event encompassing the architecture and design essence of Melbourne, Australia. 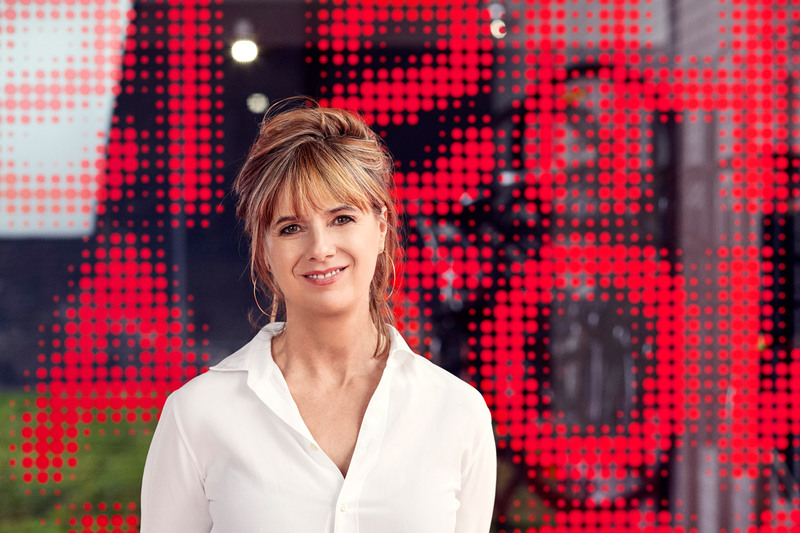 Commissioned by the Naomi Milgrom Foundation, this year's pavilion will be designed by Amanda Levete, founder and principal of AL_A and a Stirling Prize winning architect. AL_A is an award-winning British architecture and design practice, renowned for many household name projects such as Lord's Cricket Ground, Birmingham's Selfridges department store and Tokyo's Comme des Garcons flagship. Currently, AL_A is designing the new galleries, courtyard and entrance to the Victoria and Albert Museum - the museum's biggest project for over 100 years. 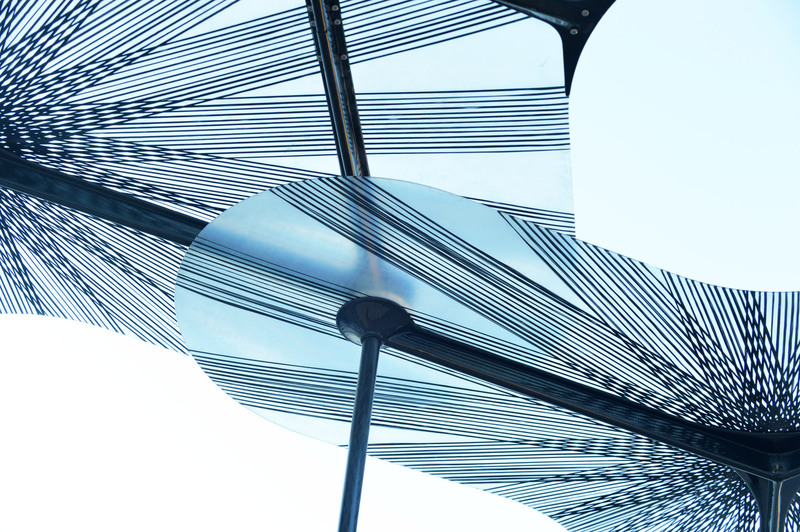 The 2015 design for the MPavilion aims to engage with both its surroundings and people. 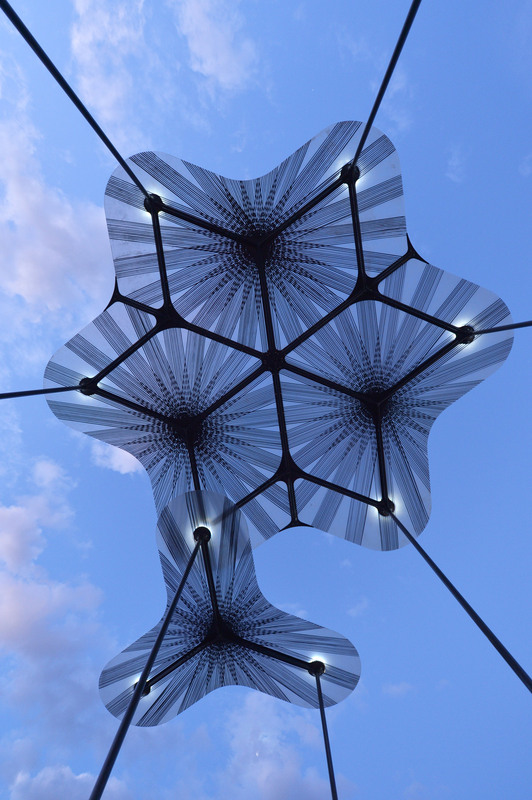 The structure looks similar to a flower with its multi-faceted design forming an overhead canopy. 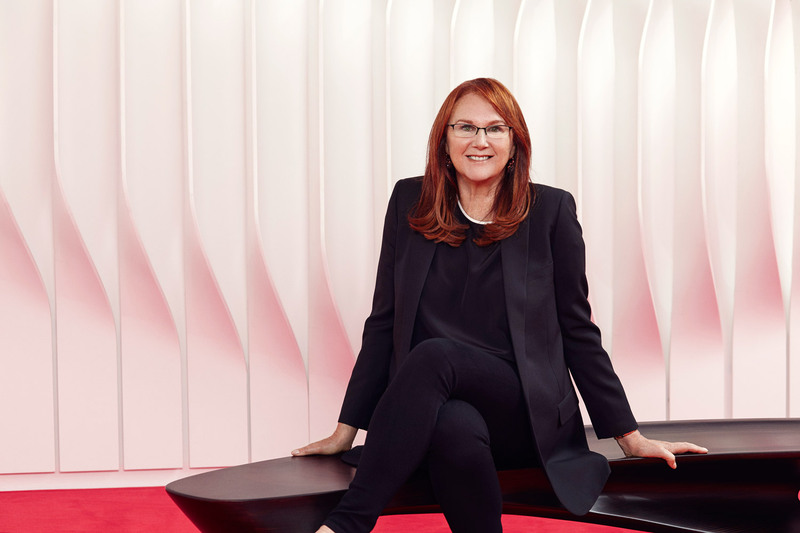 With design and architecture comprising approximately AUD$7bn of Victoria's economy, 170,000 people and 40,000 students in tertiary education, this area plays a huge economic role in addition to its social values. Last year's pavilion was designed by Sean Godsell Architects and was gifted by the city to the Hellenic Museum for functions and public interaction. 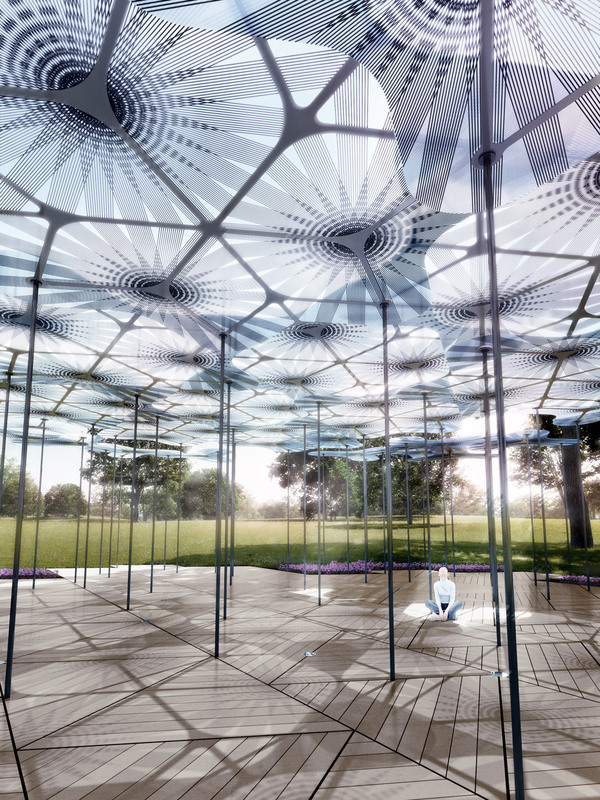 The pavilion will be completed and open to the public from 5 October 2015 until 7 February 2016. 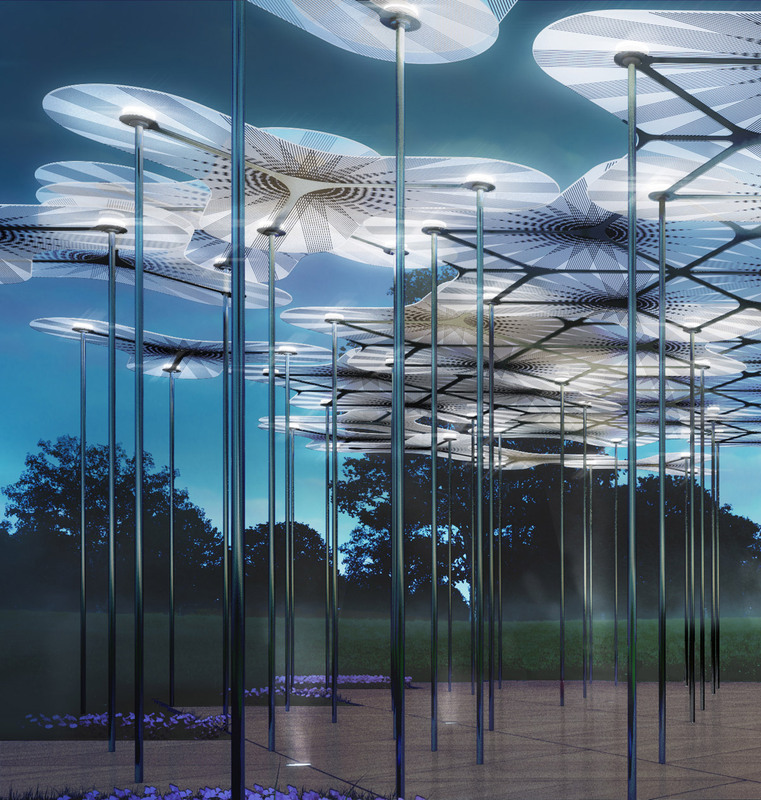 In the meantime, take a look at some of the renderings and prototypes for this year's MPavilion.